Central Village, managed by Tessa Residential, is now the largest residential complex in Brisbane with 520 apartments in total. 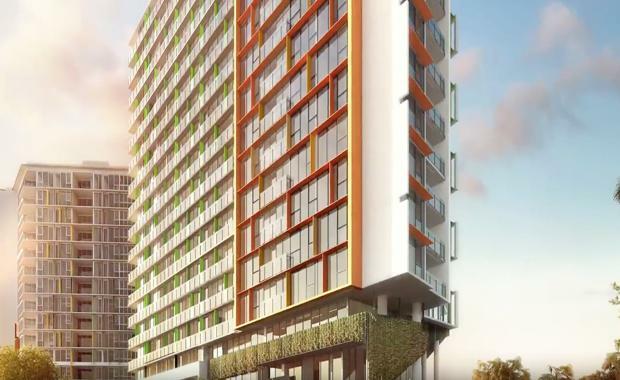 To date more than 2,760 people have enquired about renting the 136 available apartments in the $90 million stage three development. Across all three stages of Central Village, only 6 apartments remain available for rent. Metro General Manager of Sales and Marketing Peter Hobbs said that new apartments close to major employment nodes, public transport and major infrastructure were in high demand. “We have seen significant demand from your professionals with single or double incomes and no kids who want to live, work and play in their local catchment. Canterbury Towers offers all of these with the added luxury of world-class facilities,” Mr Hobbs said. “It’s no surprise that the development is more than 94% rented only a few months after completion. Today’s young professionals are keen to rent their place of residence to be close to the action and they don’t want to compromise, they want it all in the one place. 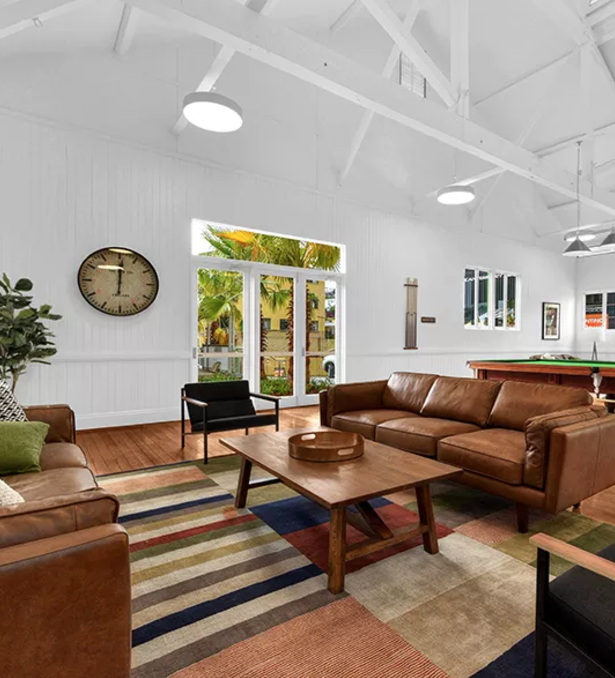 “What’s unique about our development is the converted heritage buildings we have on site which provide residents with a state-of-the-art gym and a resident’s lounge with pool table, recreation area and library. While outside, they can relax on the yoga lawn or on the man-made beach beside the lagoon pool," he said. "According to JLL’s October 2016 Brisbane Apartment Market Report, gross rental yields for apartments in Brisbane have increased 12 basis points to 5.01% over the year to 2Q16 and are in line with the 5-year average,” Mr Hobbs said. “People are keen to trade up in the Brisbane market, and this includes demand from the rental market for new properties that offer more than just a place to sleep. "At Canterbury Towers, we have seen quite a number of tenants who have moved from the older building that don’t have a pool or gym,” Mr Hobbs said. The Urbis Inner Brisbane Apartment Rental Review (June Quarter 2016), surveying around 4,000 new and near-new apartments across the Inner Brisbane, indicated a vacancy rate of 1.6%, a significantly tighter rental market when compared to the total Inner Brisbane rental market, which recorded a 3.4% vacancy rate for houses and units according to the Real Estate Institute of Queensland (REIQ). Urbis Associate Director, Paul Riga, notes that this firmly highlights the attractiveness of new apartments to renters. 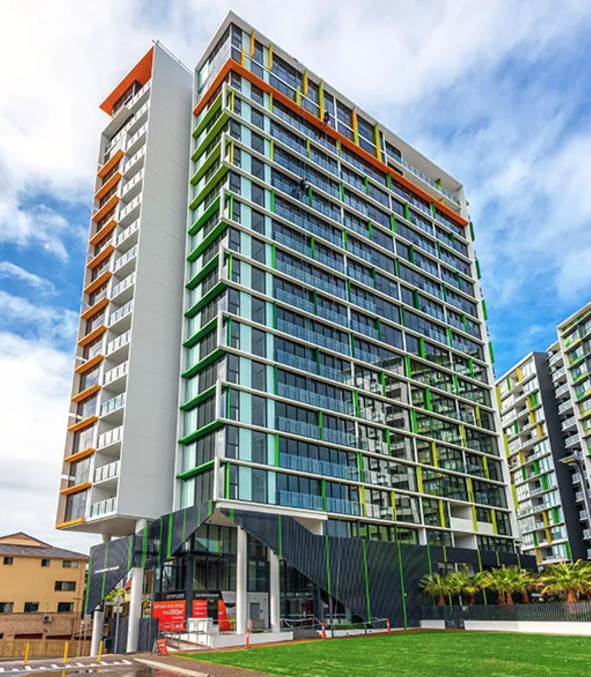 “The Inner Brisbane rental market is becoming increasingly competitive and we are progressively going to see a ‘flight to quality’ – with tenants looking for developments that offer lifestyle amenity – essentially high quality and useable facilities that offer a point of difference.” Mr Riga said. Across the Central Village development, including Oxford Towers, Cambridge Towers and Canterbury Towers, only 6 apartments remain available out of the total 520 apartments.